The Crealco Horizon adjustable shutters have been designed in South Africa, for the South African market. The Horizon with aluminum louvre blades is designed with completely adjustable louvres which offer exceptional control of exterior light. The system is easy to maintain an allow for a beautiful view of your outside environment, but in addition, offers you the option of complete privacy. 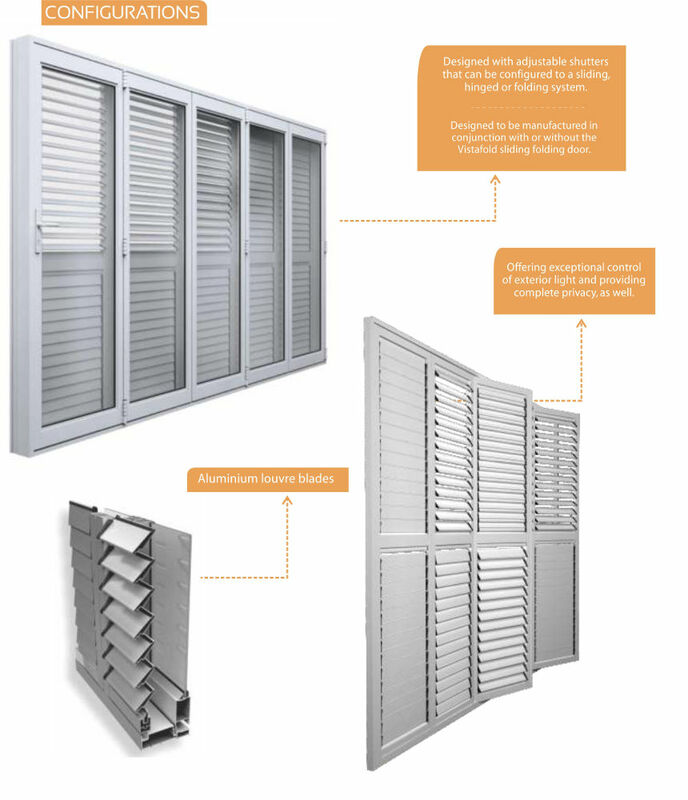 The Crealco Horizon shutters can be configured with a sliding folding or sliding hinged system. 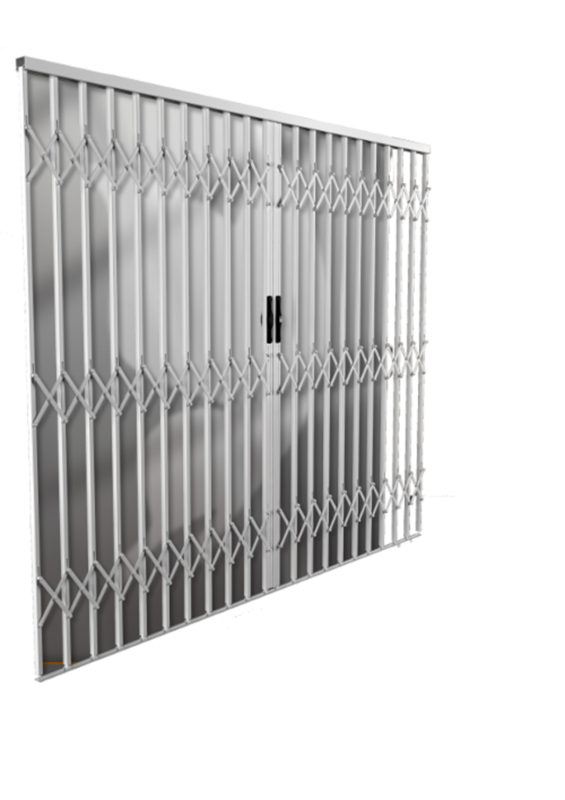 The Crealco security barrier for windows and doors is the latest in the Crealco product range.The Guardian Security barrier is a robust yet aesthetically appealing security barrier system offering the assurance of safety in your home and business space.The Guardian has a unique sliding insert in the upright bottom-end to accommodate for uneven floor levels. No dirt or dust collection due to low bottom track with no cavities.